Driving five hours Southwest of Charleston brings you to Pigeon Forge, Tennessee. 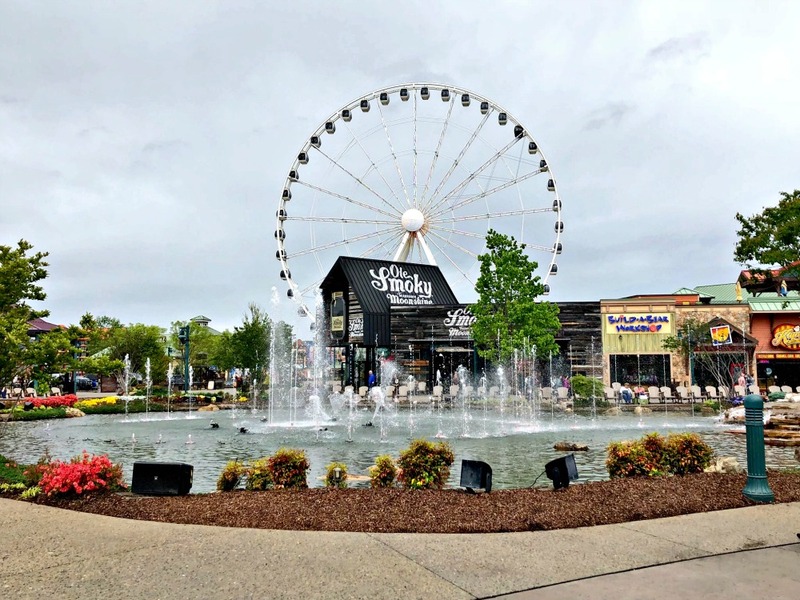 Nestled in the Great Smoky Mountains, Pigeon Forge is an incredibly affordable vacation destination with lots of things to do, great food, and beautiful scenery. Families are its specialty. 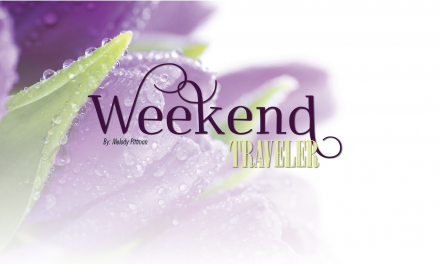 “The Island” is Pigeon Forge’s premier entertainment, dining, and shopping destination. While there, shop at more than 60 retail and boutique stores, take a ride on the 200-foot tall Smoky Mountain Wheel, play giant Pac-Man at Arcade City, learn about American Crime at Alcatraz East, put your detective skills to work with The Escape Game, or take a seat in a rocking chair and enjoy The Island’s dancing waters. The air-conditioned pods of the Great Smoky Mountain Wheel look even more attractive lit up at dusk. 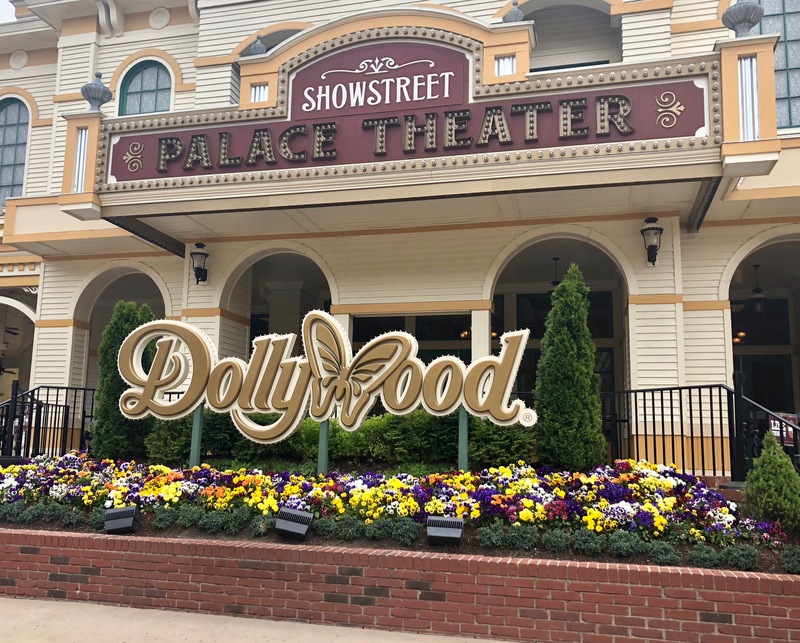 Pigeon Forge is home to the state of Tennessee’s most popular attraction, Dollywood. 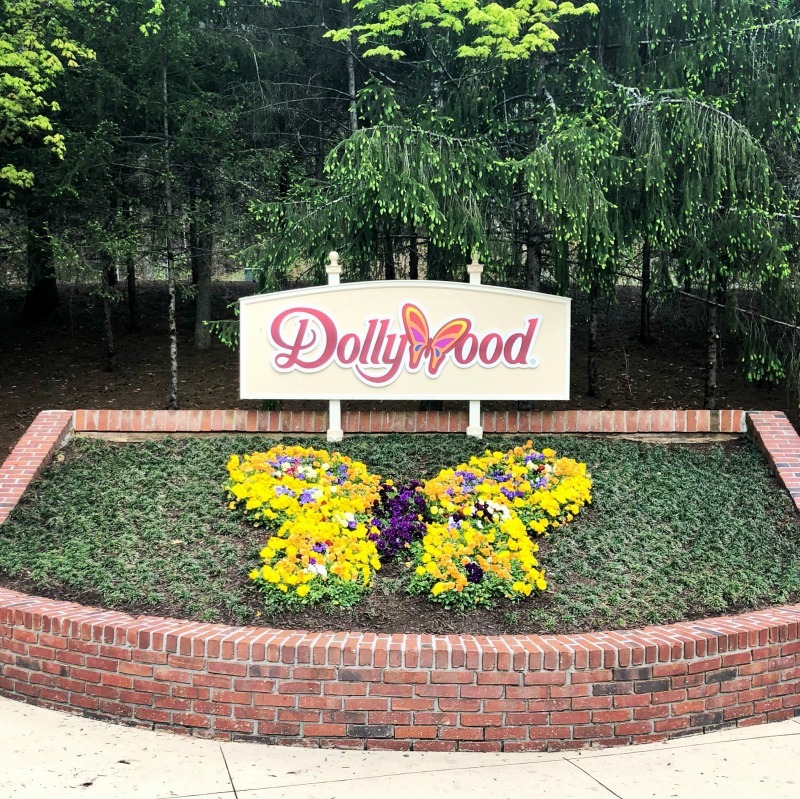 The theme park, co-owned by Dolly Parton, offers roller coasters, thrill rides, themed shows, festivals, and a look at of Dolly’s personal memorabilia. Be sure to have a piece of the fantastic cinnamon bread at The Grist Mill! Dollywood is the largest and most popular attraction in the state of Tennessee. The Dollywood theme park sees roughly three million visitors per year. 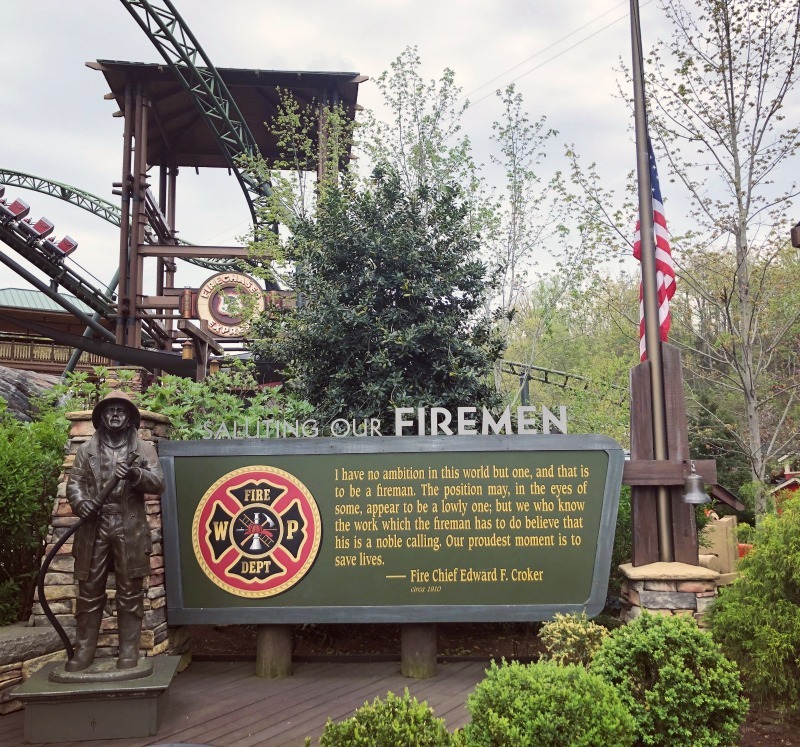 A lovely tribute to the firemen of Pigeon Forge at Dollywood. Dollywood was spared in the November 2016 fires of East TennesseeA lovely tribute to the firemen of Pigeon Forge at Dollywood. 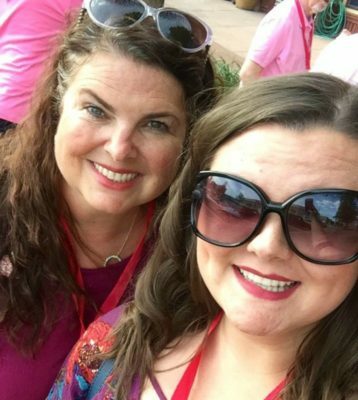 Dollywood was spared in the November 2016 fires of East Tennessee. If you enjoy a good glass of wine, stop the Mill Bridge Winery or Mountain Valley Vineyards for a free tasting. Learn what life was like aboard the world’s most famous luxury ocean liner at the Titanic Museum Attraction. 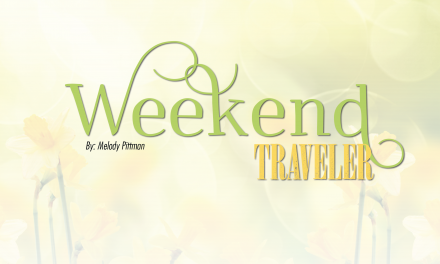 Check out more than 400 artifacts, touch an iceberg, and walk the iconic Grand Staircase. 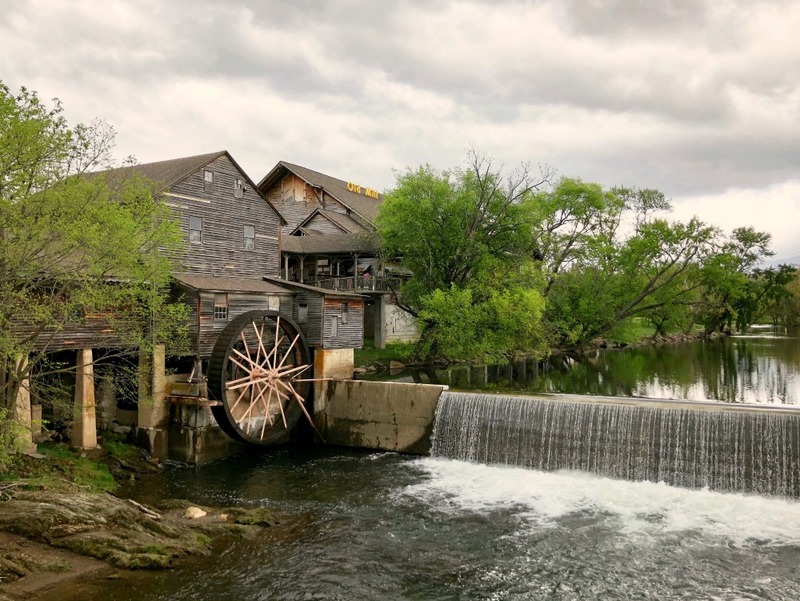 Take the perfect Instagram picture at The Old Mill, another dining and shopping area in Pigeon Forge. Children will enjoy visiting the Hollywood Wax Museum, MagiQuest, and The Track, home to an arcade, two mini-golf courses, thrill rides, and several go-kart tracks. 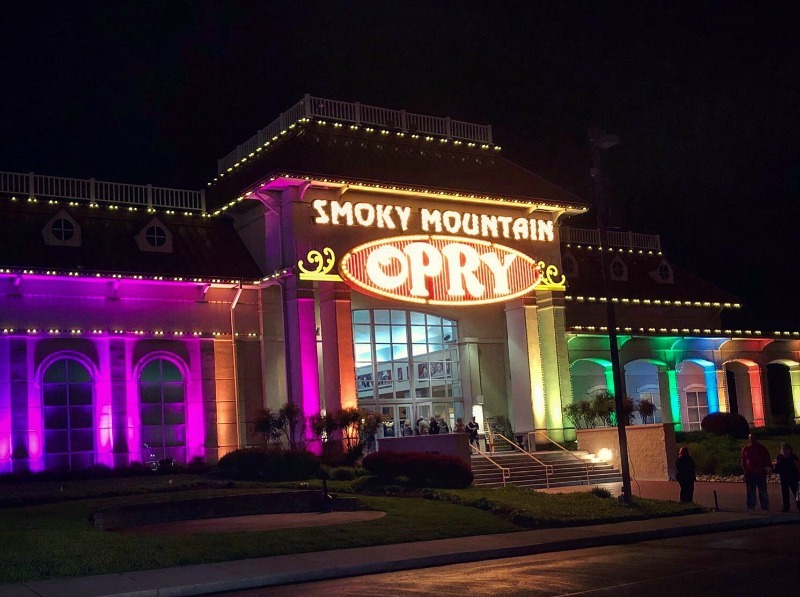 Your visit to Pigeon Forge would not be complete with seeing a show at the Smoky Mountain Opry, the largest and most attended musical variety show in the Smokies. The Comedy Barn (celebrating 23-years of clean family comedy) and The Hatfield and McCoy Dinner Feud Show are two other enjoyable shows in town. The Smoky Mountain Opry has dazzling costumes and great special effects. Flapjack’s Pancake Cabin and Frizzle Chicken Pancake Coop are two great breakfast spots. Flapjack’s serves scratch-made food in a cozy atmosphere and has been featured in Southern Living Magazine. Flapjack’s Campfire Skillets alone are worth the visit. The Frizzle Chicken Pancake Coop has phenomenal Chicken and Waffles! It is a little touristy, but the food is well-worth the visit. 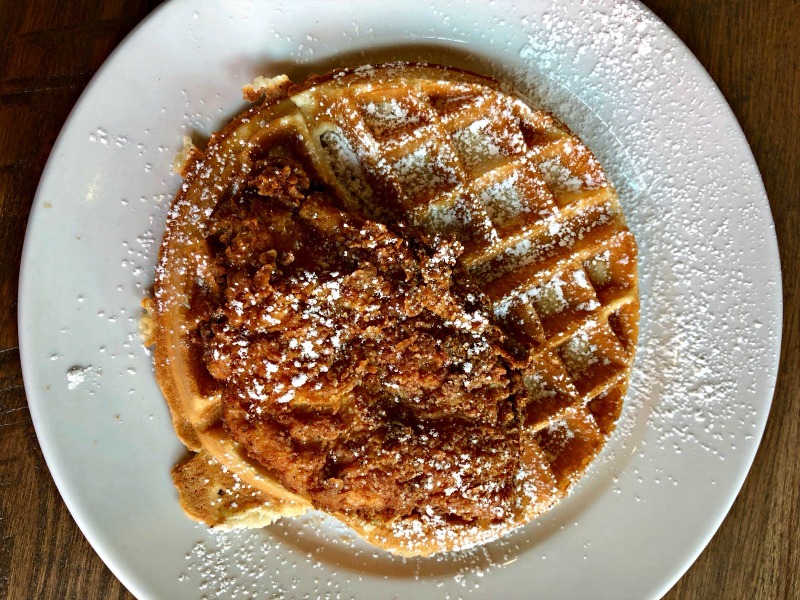 The Frizzled Chicken and Waffle from Frizzle Chicken Pancake Coop is ten out of ten delicious! Bullfish is one of the best restaurants in Pigeon Forge. Order the Spicy Shrimp (sweet & spicy Asian sauce) or Loaded Potato Cracklins (beer cheese and Applewood smoked bacon) for your appetizer. 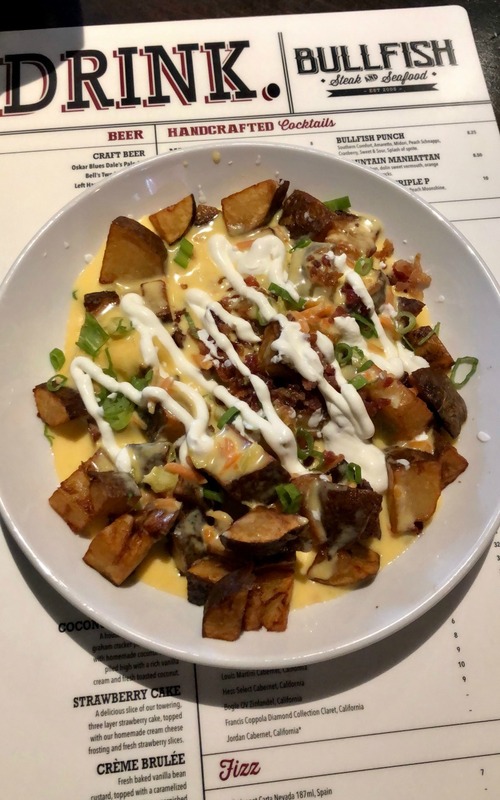 Scrumptious Loaded Potato Cracklins with beer cheese and Applewood smoked bacon from Bullfish. If you are in the mood for a steak, visit the Alamo Steakhouse. The restaurant’s signature Aged steaks, hand cut in-house and seasoned, and grilled over an oak fire to sear in juices and natural flavor. The Local Goat specializes in locally sourced and sustainable menu items. Start your meal with the Cheese Fondue, accompanied by soft pretzels, French bread, and Granny Smith apples. 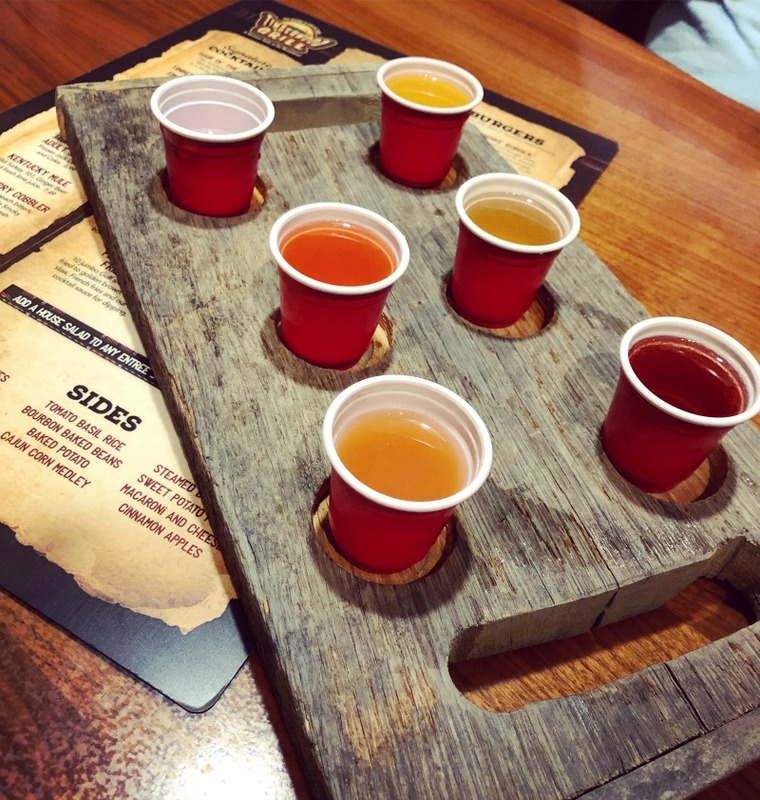 During your visit to The Island, opt to eat at the Timberwood Grill and partake in an Ole Smoky Moonshine Sampler. Yes, moonshine sampler! You’d better believe that the Ole Smoky Moonshine Sampler is a popular at the Timberwood Grill. I recommend staying at Pigeon Forge’s newest hotel, the Black Fox Lodge (part of the Tapestry Collection by Hilton). The Black Fox Lodge’s rustic décor makes you feel like you are in a lodge in the middle of the Smoky Mountains when you are actually in the center of town. Amenities include free Wi-Fi and parking, fire pits, a heated outdoor pool, 24-hour fitness center, and onsite restaurant. 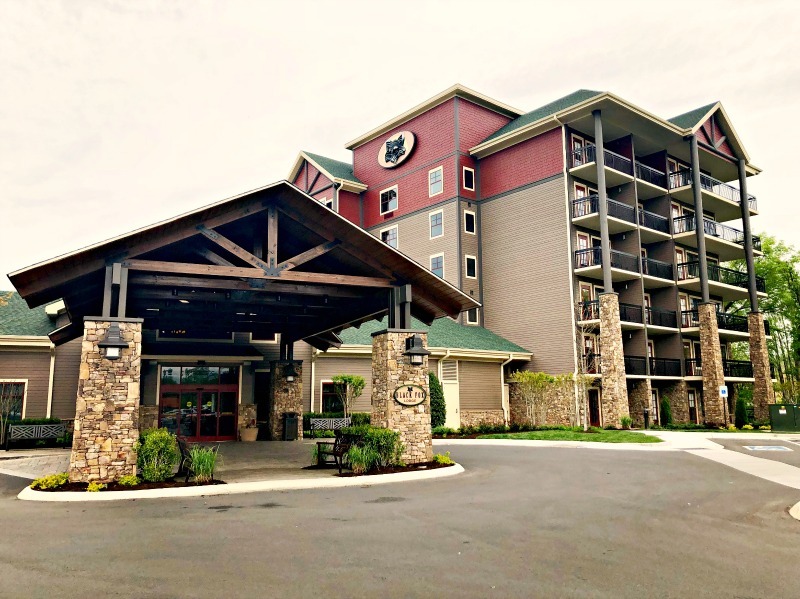 The Black Fox Lodge is Pigeon Forge’s newest hotel and of the Tapestry Collection by Hilton. 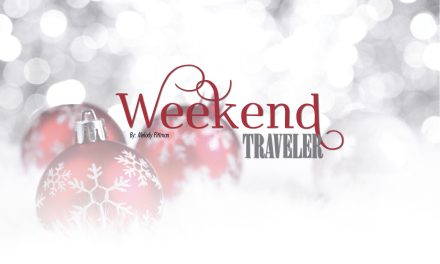 Experience luxury in the Smokies at The Inn at Christmas Place. Situated directly across from the famous Incredible Christmas Place, the South’s largest Christmas shopping village. Come celebrate Christmas no matter the time of year at this festive store. The Inn at Christmas Place has an indoor and outdoor pool, lush courtyard with a pond, plus free Wi-Fi and breakfast. Go all out and reserve a suite with an in-room whirlpool, gas fireplace, and private balcony. 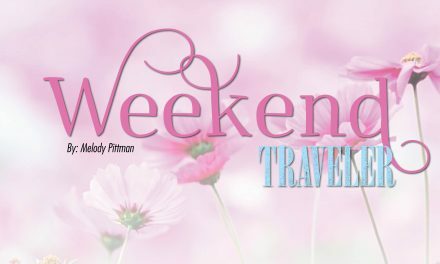 Pigeon Forge is also home to the Margaritaville Island Hotel, Dollywood’s DreamMore Resort and Spa, and pretty much any hotel chain you could think of. As you can see, Pigeon Forge has it all! 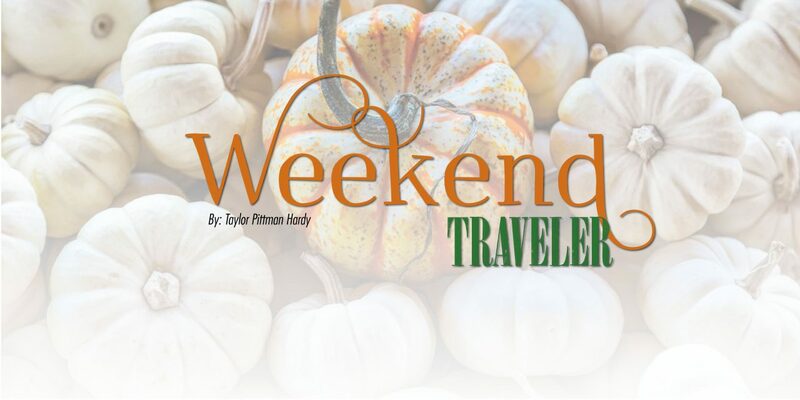 Whether you want to shop, eat good food, enjoy the outdoors, or just spend time with your family, there is something for everyone in Pigeon Forge, Tennessee.